HB-XDA Eurocopter (Aérospatiale) SE3160 Alouette III MSN 1609, Air Zermatt, opf REGA - Bern-Belp - LSZB - 06-1973 - Photo Anton Heumann, Kenneth Swartz collection. 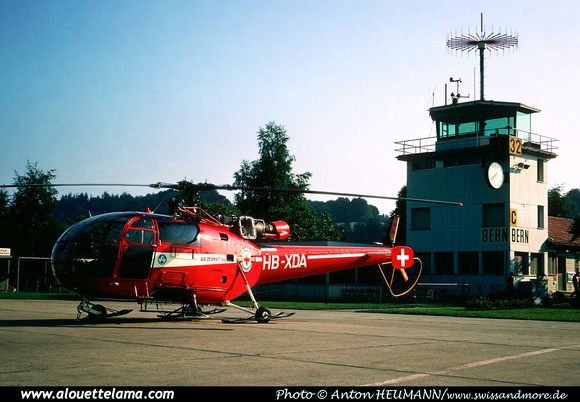 HB-XDA Eurocopter (Aérospatiale) SE3160 Alouette III MSN 1609, Air Zermatt - Raron - 09-1991 - Photo Kenneth Swartz collection. 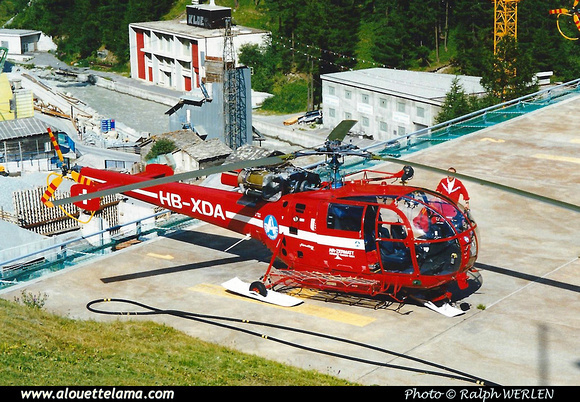 HB-XDA Eurocopter (Aérospatiale) SE3160 Alouette III MSN 1609, Air Zermatt - Zermatt - LSEZ - 1997 - Photo Ralph Werlen.